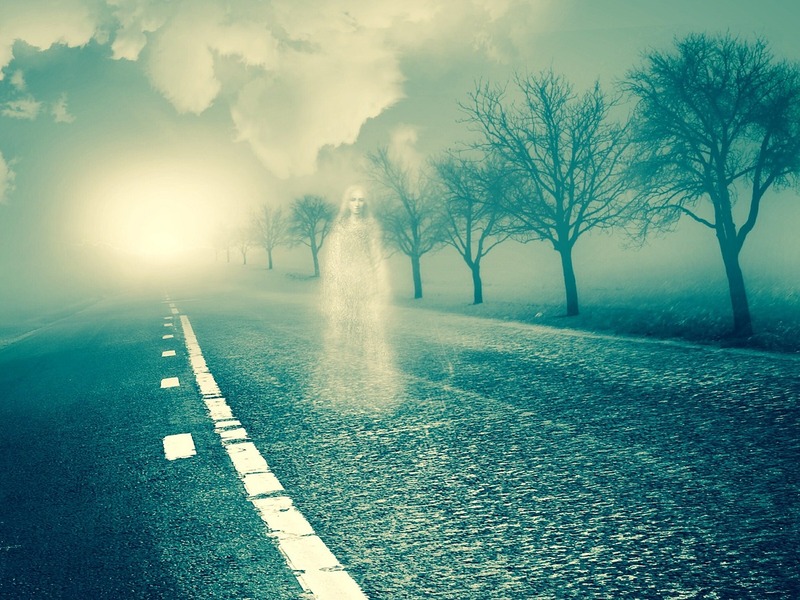 There are many types of ghosts, ‘The Woman in White’, is usually seen wearing a white, long flowing white dress, she is also pale of skin, her hair may have some pigment left. 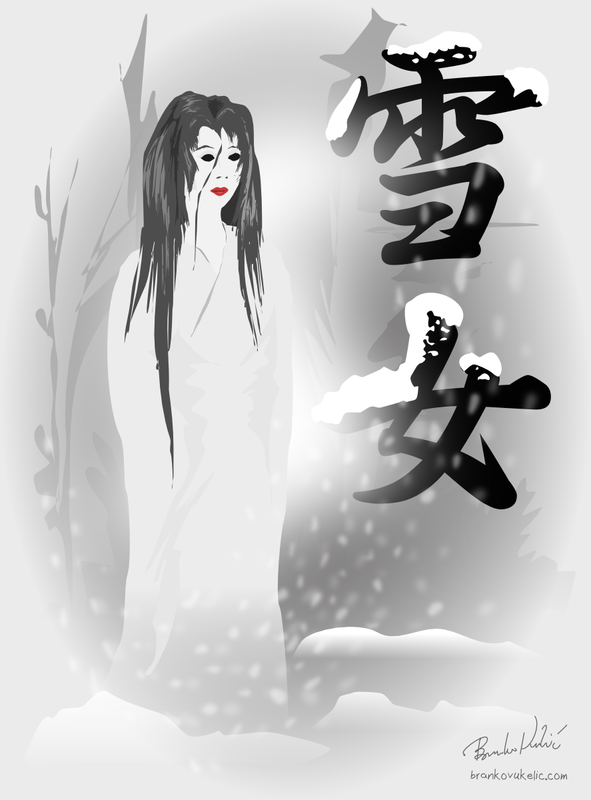 This is the description given of many ghosts, so how do you know its a woman in white? What is a woman in white? She appears selectively, known to be a death omen or warning… It’s best to heed that warning to prevent death. The woman in white is a ghost with a specific mode of operating, born, or rather died in circumstances that create this legend. The first time I came in contact with the legend of the woman in white was through Supernatural (TV show, Pilot Episode, 2005- current) and the lady had a number of tragic factors in her life that lead directly or indirectly to her death. One of those factors was being cheated on by her husband. The Woman in White is usually seen in rural settings. She is seen by the demograph of people that she targets or tests. These people usually relate in part to her creation. Failure of the test can be fatal or incredibly scary. For example in the Supernatural pilot episode the woman in white tempts men who are in are in relationships and if they’re unfaithful she kills them. These women have been seen all over the world and the core elements are the same. They have lost or been betrayed by their partner. Tale tells we have some in Gippsland, and that’s not including the story of the white woman. Have you seen a Woman in White? Would you tell us about her? 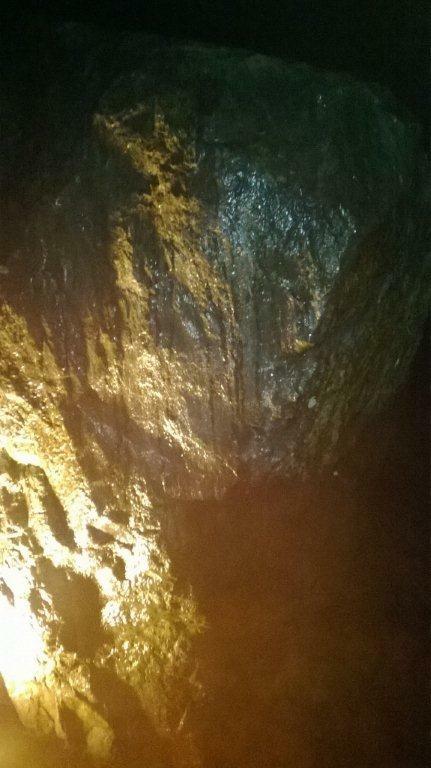 This entry was posted in Ghost photos, Haunting tales, Paranormal and tagged ghost, Lady in white, tragic event, warning, Woman in White on 10/06/2015 by Haunted Hills Tours. 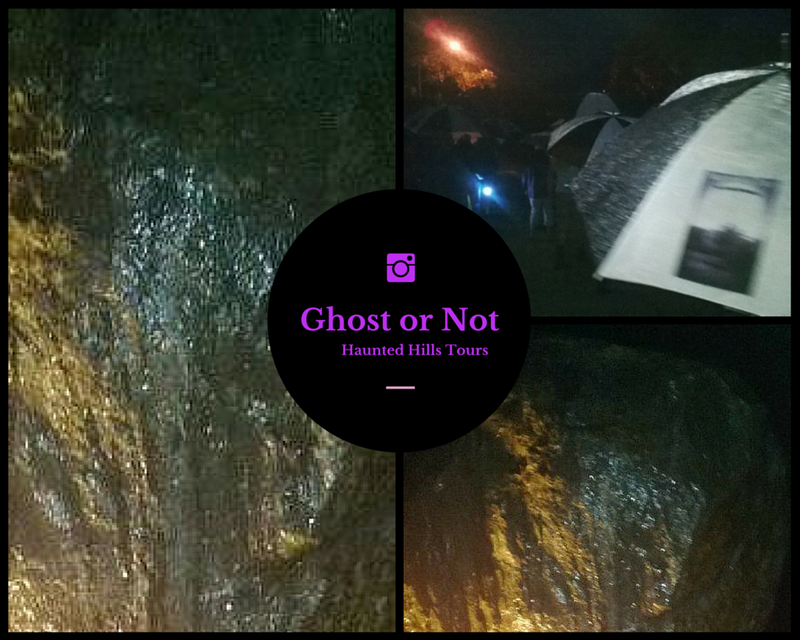 Here are the photos in chronological order from the ghost tour held in Yallourn North on the 13th of March 2015. There is some description with the photos. Please discuss them, and you can share them, please don’t remove the writing. If you click on the first picture, you can click through all of them at the size I uploaded them. Instead of scrolling down this page. The sun setting in Yallourn North as the group gathers. The ghost whisperer in front of the School’s blue stone fence. Reserve St, going on into the road without name. Red mist on the right? 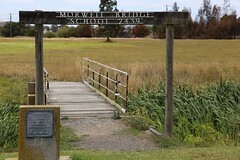 This entry was posted in business, Ghost photos, Haunting tales, Past tours, Yallourn North and tagged 2015, Friday 13th March 2015, Friday the 13th of March 2015, ghost, Ghost tour pictures, March 13th, mist, orbs, past tour, spirit on 12/04/2015 by Haunted Hills Tours. 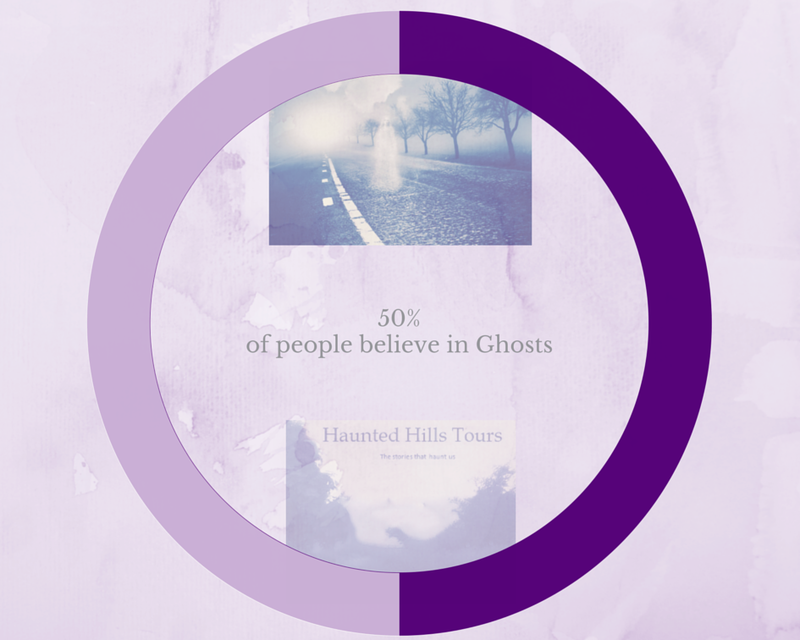 50% of people believe in ghosts, are you one? 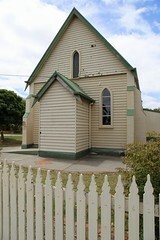 On many occassions at a new annex in a Melbourne Church a girl in a white dress was seen walking alone the glass window. A poltergeist received its name from German roots, ‘polte’ meaning noisy and ‘geist’ meaning. This is the type of ghost that can affect the natural world. This can mean electricity, moving things, shaking things, a sensation of touch. This is the commonly depicted ghost experience because they are disconcerting and downright scary. This type of ghost is able to touch people. There is the famous ghostly shove as caught on CCTV as shown below. Click for source. This is what the film captured at the point the woman says she felt hands and was pushed a by a ghost. A messenger is a ghost that appears usually for a purpose if the purpose is acknowledging it’s usually not seen again. This seems to solidify a belief that the spirits can travel between the spiritual world and our natural world. Am example told to me by a reader was a Mother who’d died leaving behind her young family. A few months after her death, there was trouble with the will. Her 14 year old daughter would never have known if it wasn’t for an encounter with her mother one night. Appearing at the end of her bed, her mother explained how to fix it. She didn’t see her mother again however was very grateful for the visit. I must admit I haven’t done a lot of research in this area – but http://drakinan.weebly.com/stories1/animal-ghosts has also the photo source. 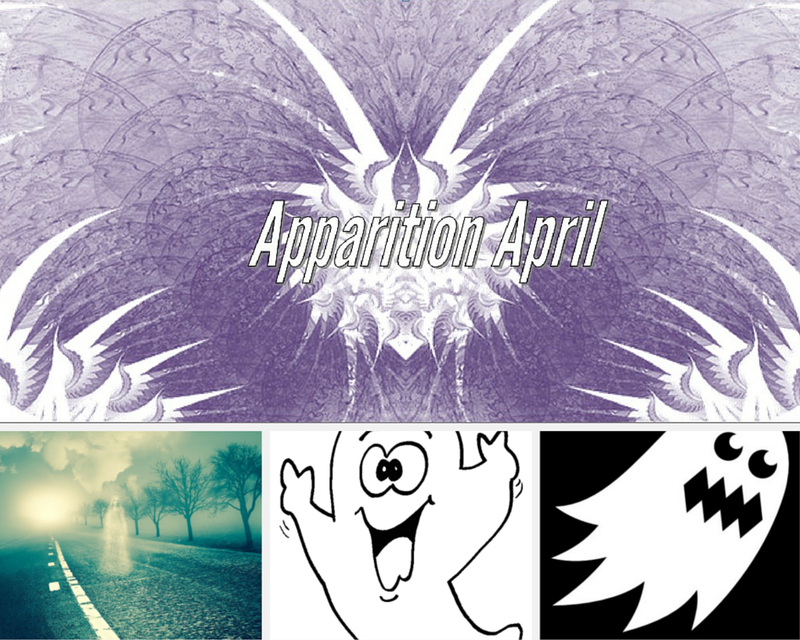 Animals visit as ghosts, generally they fall under the residual haunt category, of being seen but not active. Thanks, to my readers who shared their experiences and have added this collective of the stories that haunt us. If you want to share your stories with me please email me at hauntedhillstours@gmail.com or in the box below. If you would like to share it in the comments you’re most welcome to. 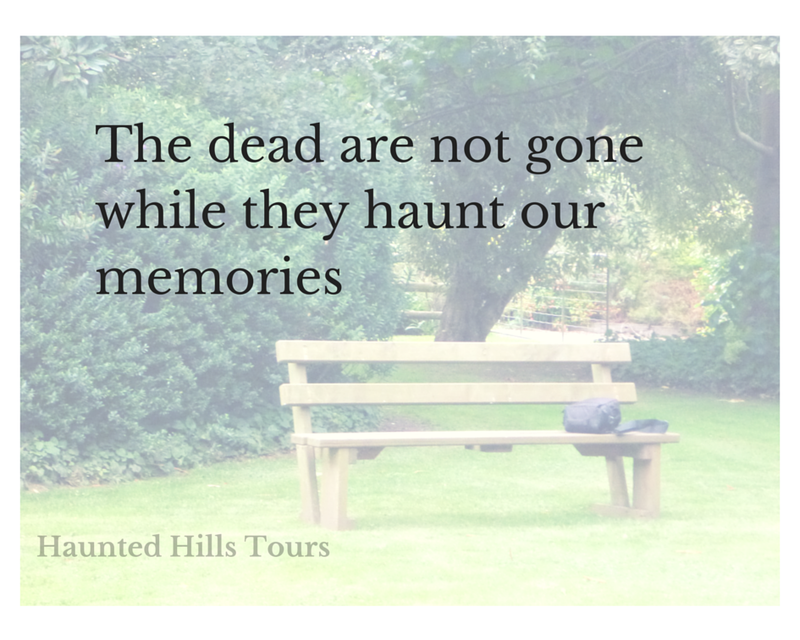 This entry was posted in Haunting tales, News and tagged animal ghost, ghost, ghost stories, Ghostly experiences, messenger ghost, poltergeist, the stories that haunt us, types of ghosts on 04/03/2015 by Haunted Hills Tours. I’m new to deciphering the visual language of the spirit world. So, I’m putting it out to the people. 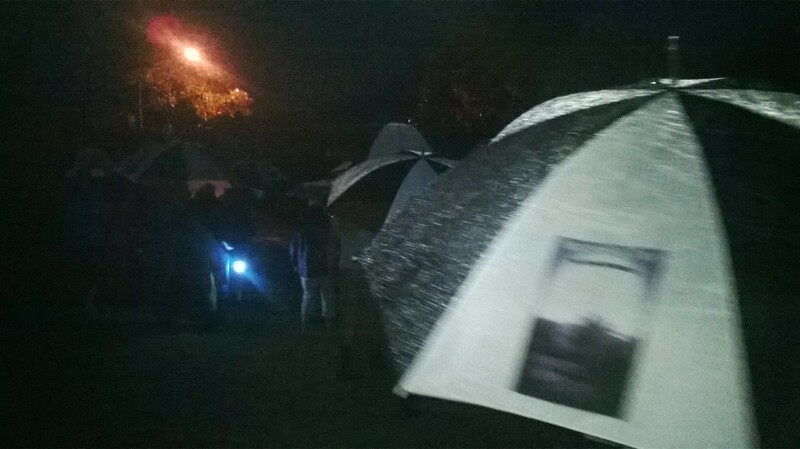 At the very first Yallourn North Ghost Tour, I was shown some photos on a phone that looked amazing. Of course, I was really jazzed that I might have found evidence of ghosts on my first tour. It had been a great night, everybody was really complimentary afterward and it was spine tingling delicious icing on the cake. I was a little bewildered because couldn’t pick reasons for ghosts to be in those places. (But maybe I’m over thinking it and the ghosts go where they please.) 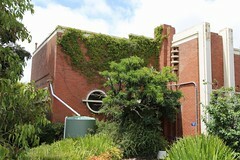 I received the photos by email and had a look tried to get some feedback on them, and was asked for photos of the area, which is a good question. So I’ve included those here for you to look through as well. (This is a picture heavy page). But it is hopefully everything you need to know to make up your mind about the photos. 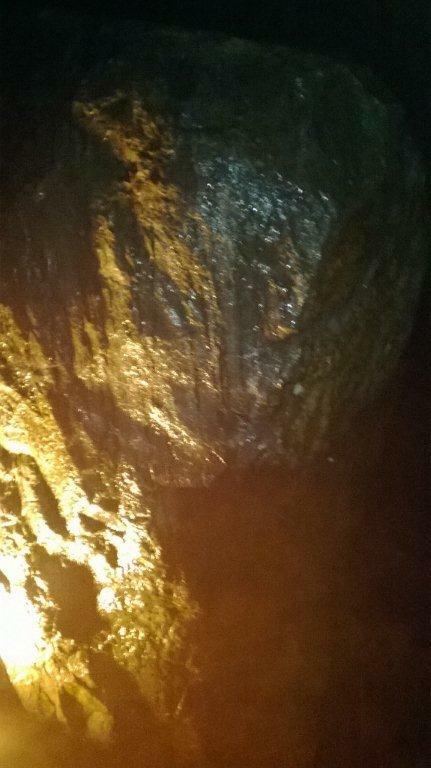 Is this a spirit photo? 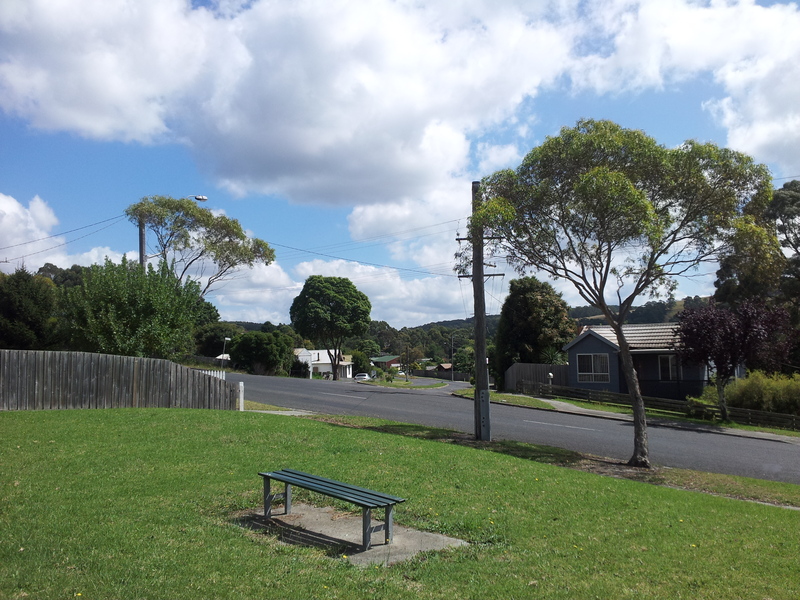 Taken on North Road, the place where I talk about the haunted houses in Yallourn North and a ghastly finding on Quarry Road. 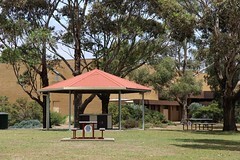 This is a park on North Road, Yallourn North, that has a seat and plenty of space to play marbles as residents remember doing when they were kids. This is a daytime picture of the above possible or not ghost pic. If you stuck around for all that there are more photos. The lighting here is awesome and we should remember those who keep us safe and expand to our other stories. So, many people in Yallourn North went to war, and some are mentioned in the stories that haunt us. If you’re entering the competition things you need to know apart from all those deets above! We will pick the best comment on Sunday 8 March 2015, 7:50 pm and contact the winner through the email. Find detailed rules in the link above. 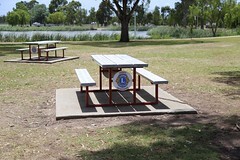 You can comment without going in the competition – as to enter the draw you must follow this link http://tab.fo/9whf2fs. And the terms and conditions of course. 2. Employees of Haunted Hills Tours or their family members or anyone else connected in any way with the competition or helping to set up the competition shall not be permitted to enter the competition. 5. 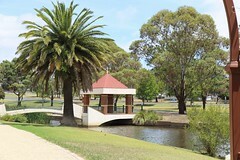 In order to win you must be able to attend the Ghost Tour on the 13.03.15 at 8pm in Yallourn North, Victoria. 6. The promoter reserves the right to cancel or amend the competition and these terms and conditions without notice in the event of a catastrophe, war, civil or military disturbance, act of God or any actual or anticipated breach of any applicable law or regulation or any other event outside of the promoter’s control. Any changes to the competition will be notified to entrants as soon as possible by the promoter. The promoter is not responsible for inaccurate prize details supplied to any entrant by any third party connected with this competition. 7. No cash alternative to the prizes will be offered. The prizes are not transferable. Prizes are subject to availability and we reserve the right to substitute any prize with another of equivalent value without giving notice. Winners will be chosen: as a result of a vote conducted via this application as measured and recorded by Tabfoundry’s software. The winner will be notified by email within 2 days of the closing date. If the winner cannot be contacted or do not claim the prize within 3 days of notification, we reserve the right to withdraw the prize from the winner and pick a replacement winner. The promoter will notify the winner when and where the prize can be collected. The promoter’s decision in respect of all matters to do with the competition will be final and no correspondence will be entered into. 8. By entering this competition, an entrant is indicating his/her agreement to be bound by these terms and conditions. The winner agrees to the use of his/her name and image in any publicity material. This entry was posted in Competition, Ghost photos, Haunting tales, mysterious, News, Past tours, unexplained and tagged Friday 13th February 2015, friday the 13th of February 2015, ghost, ghost photo, Ghost photos, ghost pics, ghost picture, ghost pictures, Haunted Hills Tours, orbs, spirit pictures, Unexplained Yallourn North, walking tour, Yallourn North, Yallourn North Ghost Tour on 27/02/2015 by Haunted Hills Tours.